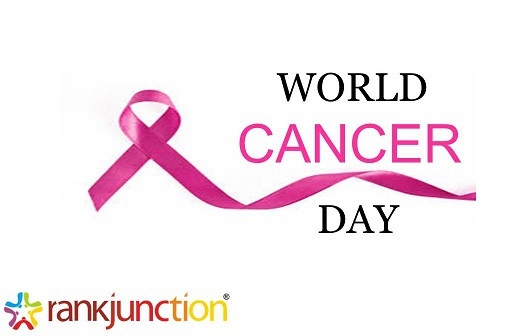 Every year 4th February is observed globally as World Cancer Day to raise awareness of Cancer and how to cure it. 2019 campaign theme is ‘I Am and I Will’. According to World Health Organisation estimates, 9.6 million cancer deaths were reported globally in 2018. The number is going up due to several reasons includes changing lifestyles and improved diagnostics.